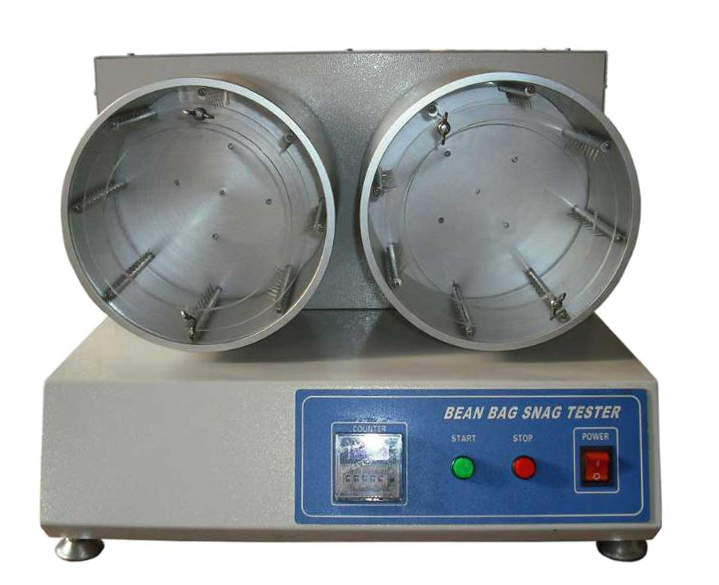 TN1238 Bean Bag Snag Tester,ASTM D5362,JIS L1058, M&S P21A-TONNY INTERNATIONAL CO.,LTD. Provided with predetermined electronic counter. 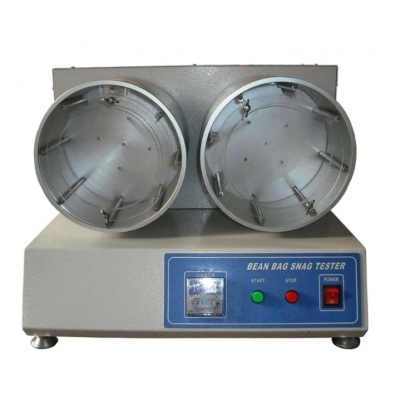 Bean bag Snag tester complies with ASTM D5362, JIS L1058, etc.